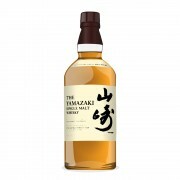 This NAS by the great Yamazaki distillery is full of jam notes but it doesn't make Yamazaki feel so great anymore. Mediocre whisky, I'll use the animation film called Flushed Away as the reference. 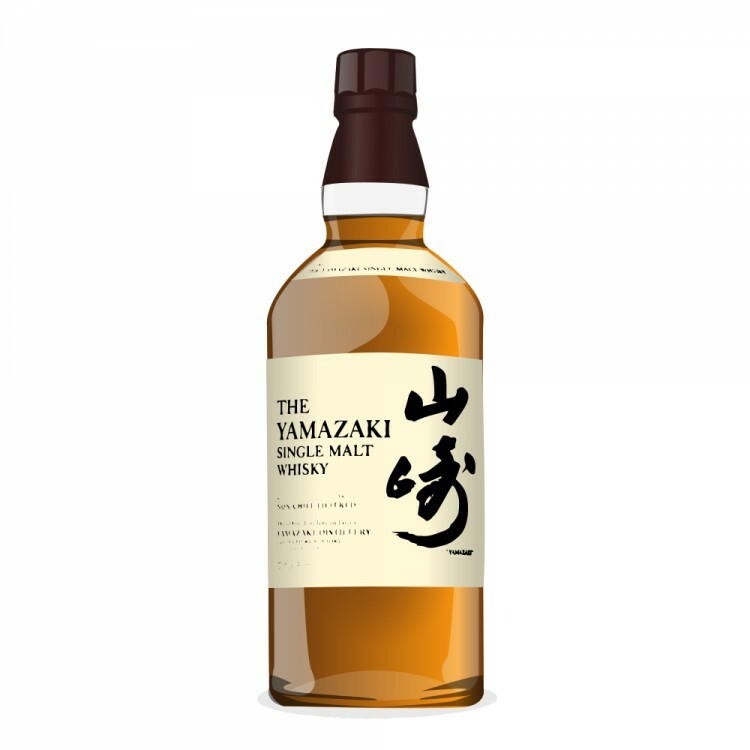 This has been matured in sherry, wine and Japanese oak aka the Mizunara casks. 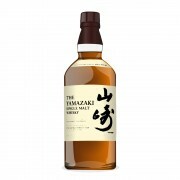 It has potential, but in my opinion Yamazaki hurried too much trying to get a piece of the NAS market. Nose: Strong sherry and dried fruit notes. Some floral notes and mild strawberry fragrant feel. Sweet red berries are present too. Taste: Thick and jammy stuff. Dried fruits and especially red berries dominating sweetly. Like raspberry punch with sherry and wee spices. Finish: Quite strong, yet not really adding anything new into the mix. Warming with spices, especially sweet cinnamon dominates. Sherry with a punchy feel. Balance: Not a bad one but Yamazaki can do much better, especially with this price tag.